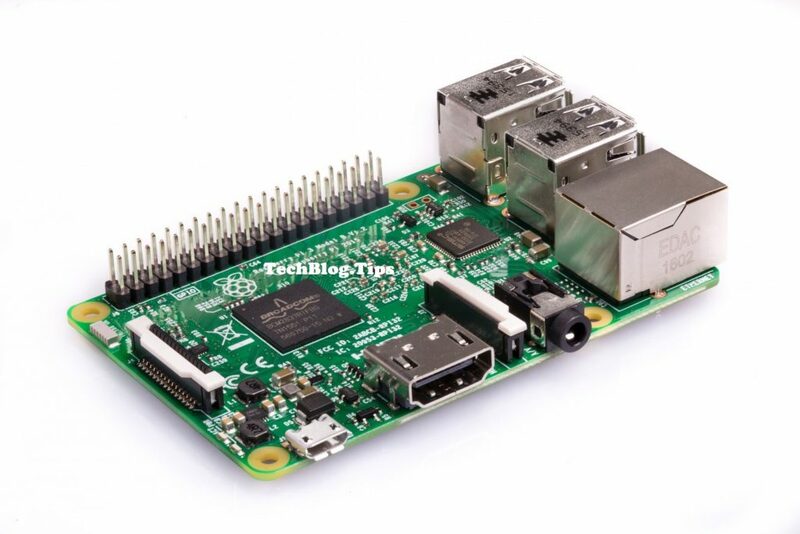 Here is Operator Systems that you can run into your Raspberry Pi device is Raspbian, Ubuntu MATE, Windows 10 IoT Core, Snappy Ubuntu, Pidora, Linutop, SARPi, Android Things, Arch Linux ARM, Gentoo Linux, FreeBSD, Kali Linux, RISC OS Pi and More. Thanks for reading this article hope it helps you. for more article like this please follow our blog.